There are a few things you can always count on during a summer in Miami these days: surprise afternoon thunderstorms, a Miami Heat championship celebration (complete with pots and pans)… and mosquitoes. When I choose the latter as a course of action, undoubtedly I’ll wake up with bites on my arms and ankles. In that regard, mosquitoes are like the problems we face -- we can either confront them or get bit by them. I hate confrontations (whether it’s conflict with people, problematic situations or even facing my own feelings) so my first instinct when problems arise is to duck-and-cover and hope the problem goes away. I’ll try to shove it out of sight and force it out of my mind so I don’t have to deal with it. I’ll try to find ways around it, over it, or under it until I realize the only real solution is to go through it. Sometimes the real problem is that I’m afraid to bring my concerns, my problems, my emotions to God. Sometimes I try to downplay the issue or deal with it myself. Other times, I’m afraid of the answer I’ll get (Maybe He will ask me to do something I don’t want to do). Whatever excuse I use, it falls short of common sense. 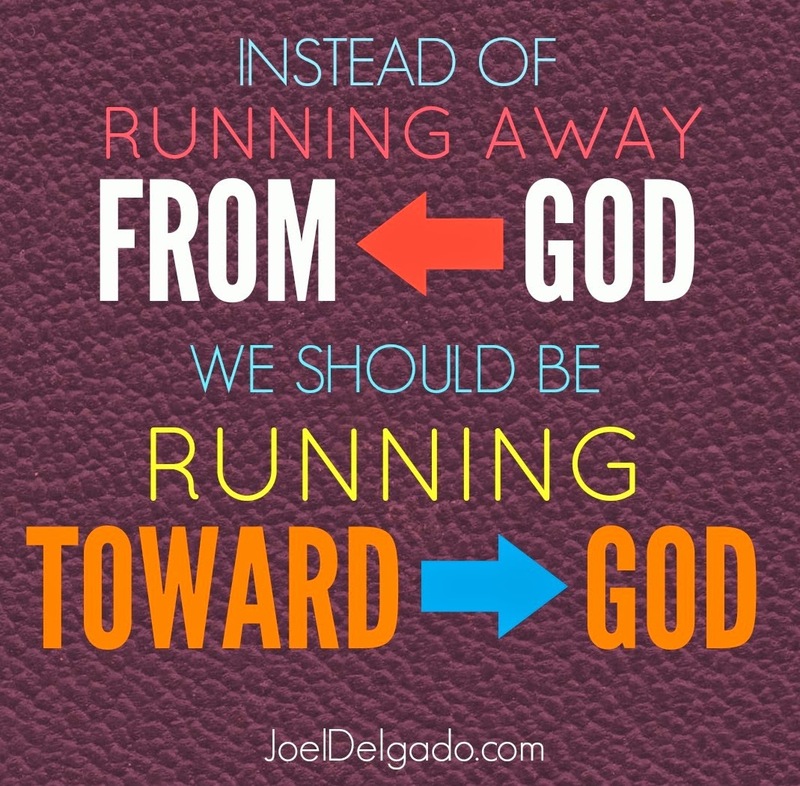 Instead of running away from God, we should be running toward Him. It should be the first thing we do when we are facing a tough situation. Why would I not want God, who wants to be involved in your life and mine, to give me counsel? He wants us to seek Him and ask for His guidance in everything we are going through, and if I truly believe that God is great and good, trustworthy and faithful, then I need to trust what God leads me to do. Even if -- and especially if -- I don’t like or feel comfortable with what I hear. Whatever your "mosquito" is, it’s time to face it head on. Most confrontations are often uncomfortable and unpleasant, but the alternative -- getting stuck in emotional and spiritual no man’s land, paralyzed into stagnation -- is much, much worse. No more delays. No more running away. No more hiding. Run to God. Let Him walk you through your situation. It’s time to hunt down that mosquito.